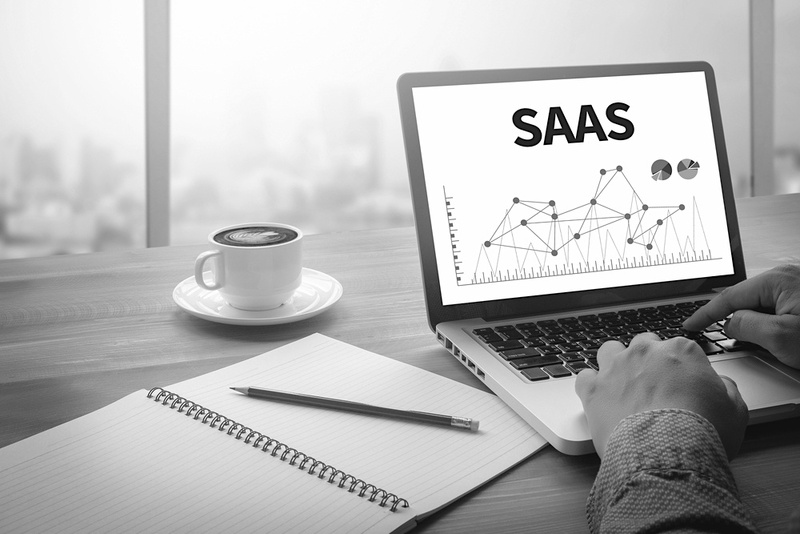 SaaS businesses that adopt b2b marketing best practices are seeing a number of benefits and opportunities for business growth. ROI is easily generated digitally without the need for speaking directly to a salesperson, and the sales process can lighten the workload thanks to automation. However, that’s not to say that a b2b SaaS company will only see positive opportunities; increased competition and difficulty displaying value are just some of the obstacles in SaaS marketing. Let’s take a closer look at some of the opportunities and challenges in b2b SaaS marketing.